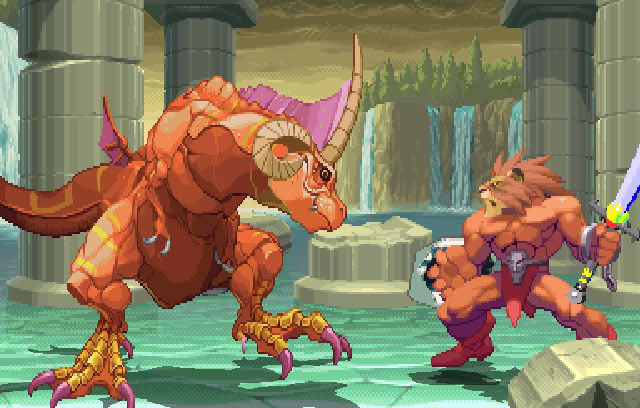 Hauzer is a fighting game character that debuted in Red Earth (1996) an arcade fighting game where he was one of 8 unplayable boss characters. 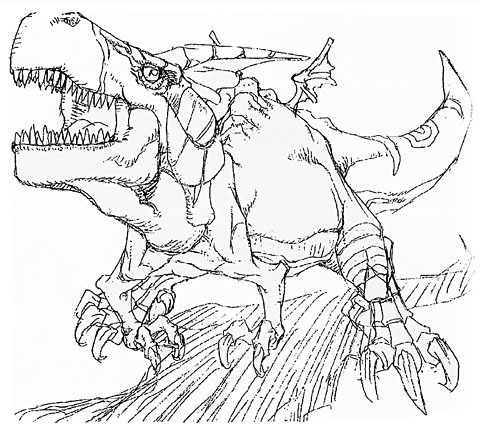 Hauzer became playable however in the crossover fighting game Capcom Fighting Evolution (2005) and also appeared in a few endings in other Capcom crossover games. 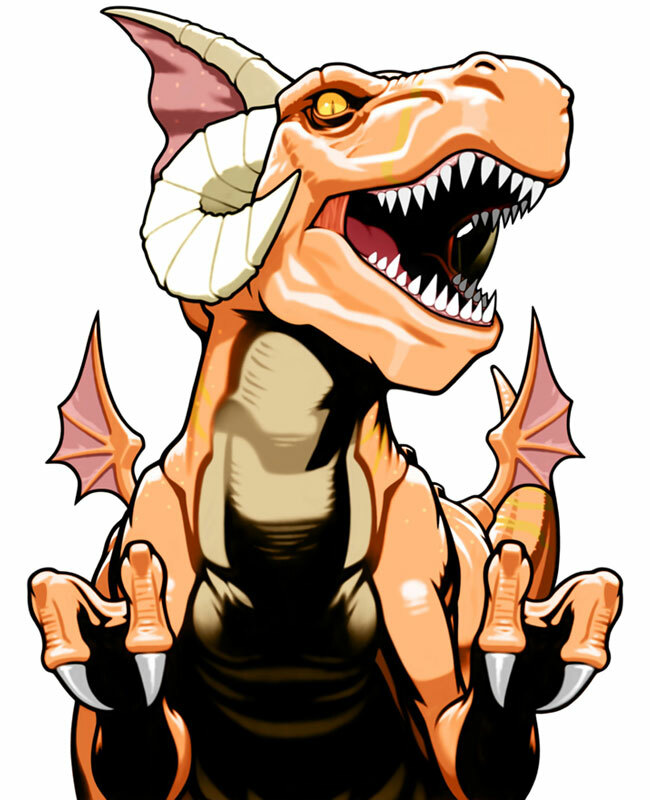 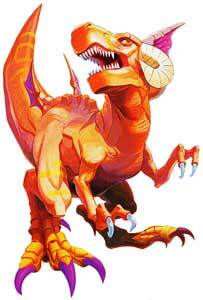 Hauzer is an Earth dragon and is one of the largest fighting game characters in 2D games. 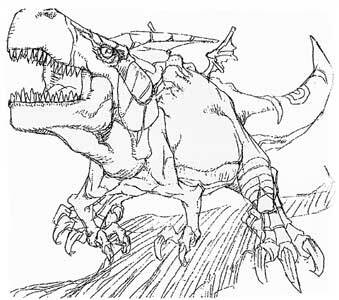 His visual design was mainly inspired by the Tyrannosaurus-Rex.